Player-centered Players are our primary focus. Professionalism We work to create a professionally organized and run environment. Excellence We strive to achieve excellence in everything that we do. The BOSC Development/Competitive Program is designed for soccer players, focusing on the Technical, Tactical, Physical and Psychological development via a pathway towards achieving excellence in the game. 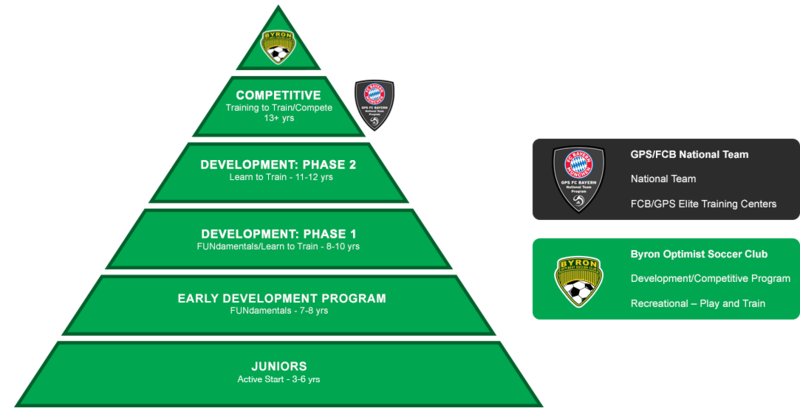 At BOSC, Player Development is the number one priority. We want each player to enjoy their time with the club, be challenged in a positive coaching environment and improve themselves as players and people as they move through the different stages of their development.